Happy Friday! For a short week this sure did seem like a long one. 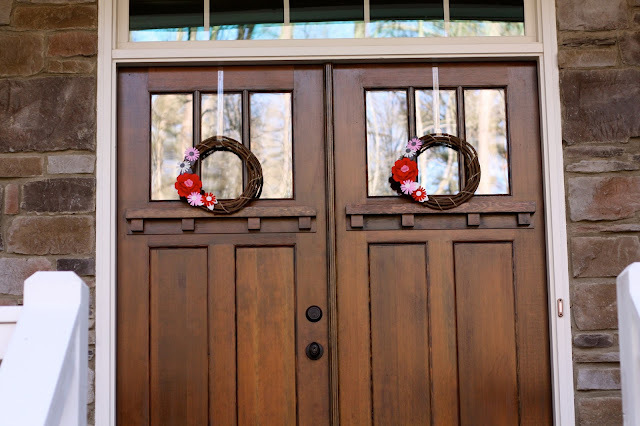 Today we are linking up with some of our favorite bloggers for Friday Favorites. I have a nice variety of random favorites to share with y'all today. 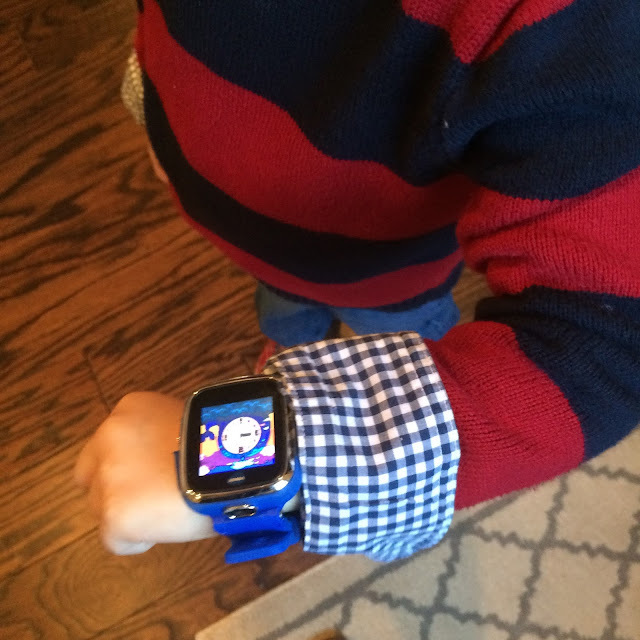 Up first, I wanted to share one of my kids' favorite Christmas gifts...the VTech Smart Watch. I got them each one for Christmas (along with an Apple Watch for the Mr.) and had them all open their gifs at the same time. 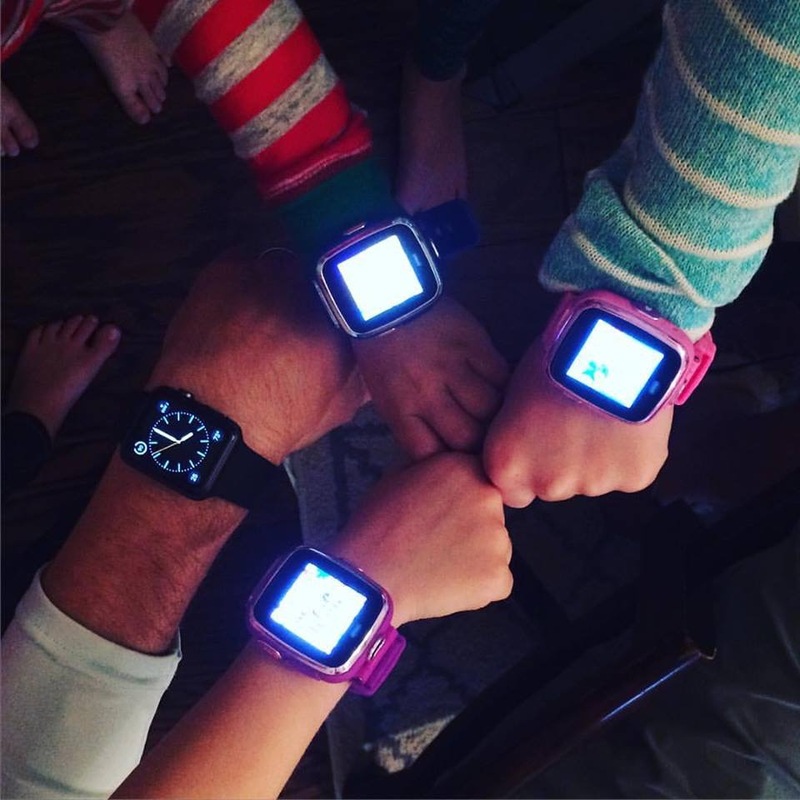 They were all SO excited and the kids have LOVED having their watches. They are so cool and do so many fun things. First and foremost, they tell time in both digital and analog and there are multiple backgrounds and screens the kids can choose from. The watches also take pictures and videos, act as a pedometer, a calculator, have several games built in, and help teach time. 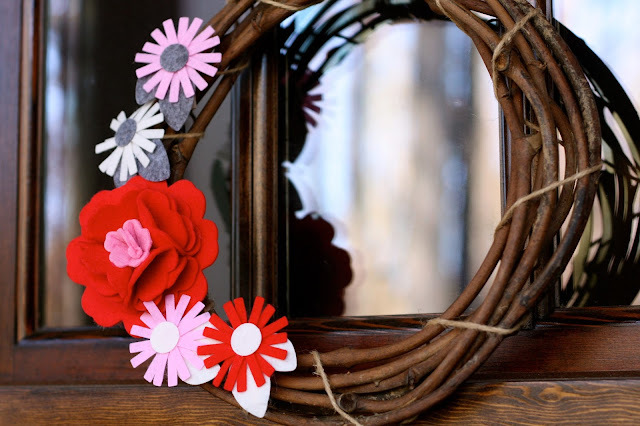 My kids absolutely love them and I think these would be great for birthday gifts, too! Another one of my favorites are holiday decorations! After pulling down and putting away all of the Christmas decorations my house was feeling kind of bare. I don't have a ton of Valentine's Day things, but I do like putting out a few things to help the kids think about hearts and love! 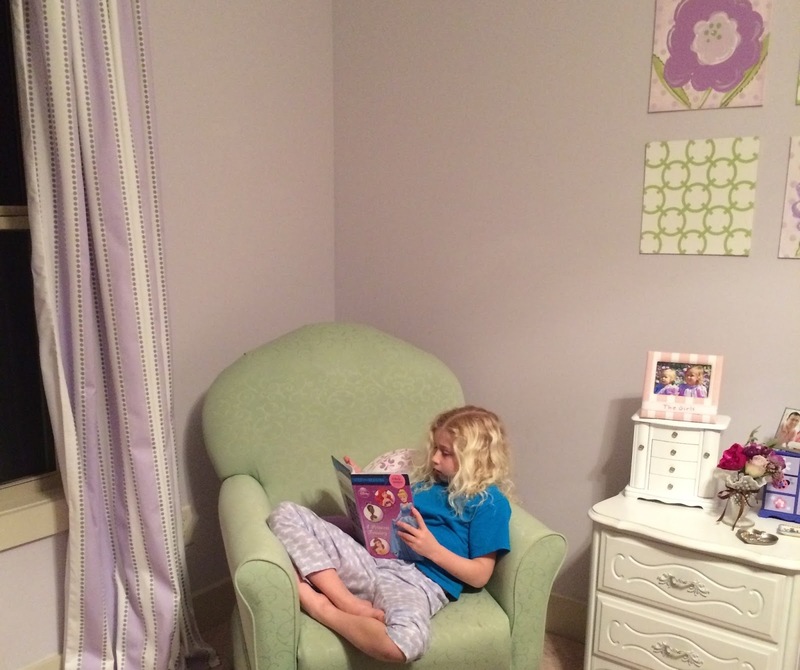 I love reading and one of my favorite things is to walk in on my kids reading without them being forced to do it! Recently at school they started a program that encourages kids to read, read, read. If they record 6 hours of reading at home in the next month or so they get a free ticket to Six Flags. Well that is all it took to encourage my girls to start reading more at home. They have become so excited about reading as much as they can and they have discovered some really great books in the process! My hair is naturally wavy, but not in a good way. I blow dry it straight, but then the waves always end up showing through and I'll have weird bumps or frizz. Well a couple of weeks ago I was about of my regular shampoo/conditioner so I ended up picking up this Organix Brazilian Keratin Therapy Shampoo and Conditioner. Let me just tell y'all, this is my new FAVORITE shampoo and conditioner. My hair has been so smooth and straight since using it, even in this rainy and humid weather. My favorite part of the day is when I get to snuggle on the couch with this little guy each morning. Especially on days he wakes up extra early, he loves cuddling on the couch with me, getting cozy under an blanket, and watching some of his favorite cartoons before school. I love this time of day because the house is quiet, everyone else is gone, and it's just the two of us. Our afternoons, when he gets home from school, but before we pick up the girls from the bus stop are pretty fun, too! One of my favorite weather forecasts is the chance of SNOW!!! The meteorologist are saying it might start snowing here tonight and my kids are beyond excited. I love the anticipation of snow and we are all keeping our fingers crossed we get to see a little. Schools are dismissing two hours early this afternoon in order to get everyone home safely before it starts. They all learned their lesson after the fiasco that happened a few years ago. I guarantee my kids will be wearing their PJ's inside out and flushing ice cubes down the toilet tonight to see if our superstitions help us see snow. I hope everyone has a great weekend! If we do end up getting snow you can bet I will be spending my weekend curled up by a fire, watching movies with my kids, and enjoying the downtime at home. Love the watch pic, looks like everyone loves them. Hope y'all get some now this weekend, you can have some of ours, we are supposed to get 2 feet.